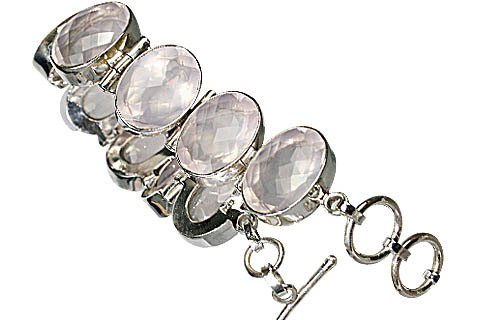 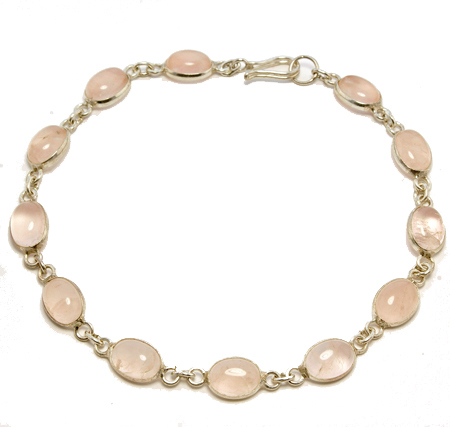 We experimented a lot with the gorgeous rose quartz gemstones and created a range of silver and beaded rose quartz bracelets. 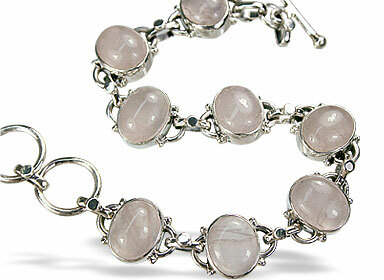 With its varying hues from rich pink to soft pink, rose quartz impresses women like no other stone does. 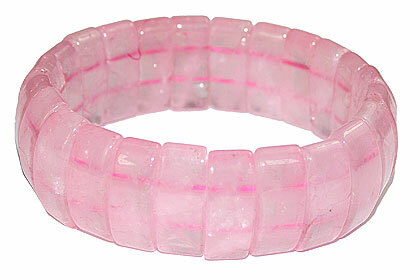 It probably bring out the softer emotional side of women with its lovely pink color. 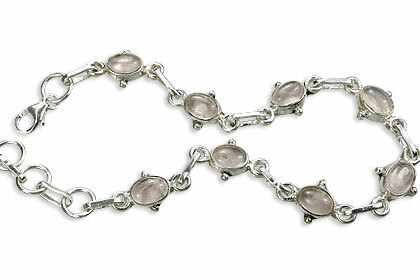 Challenge yourself now to resist the temptation of having one today. 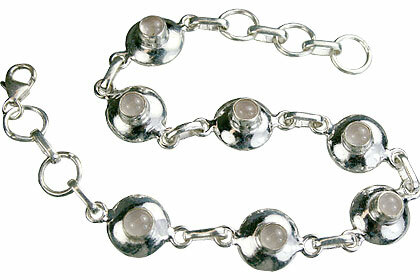 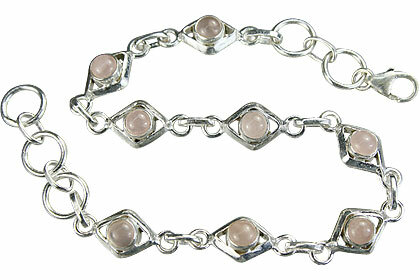 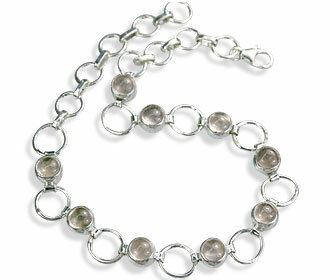 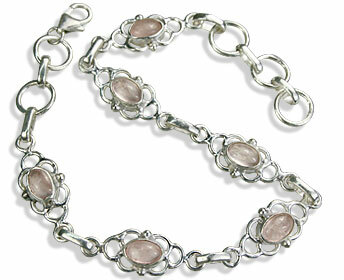 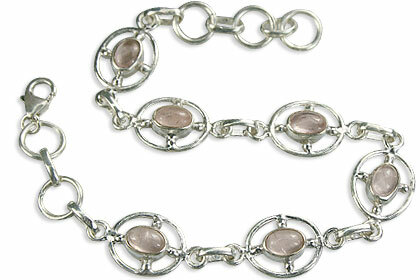 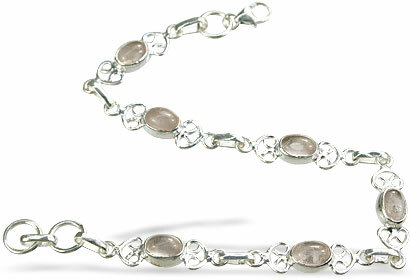 Our collection offers sleek silver bracelets to chunky and trendy bead bracelets for your wrists. 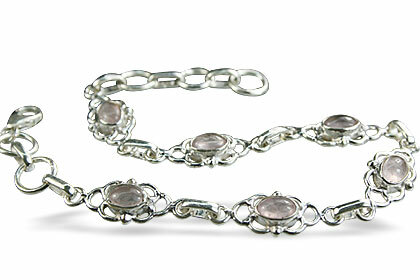 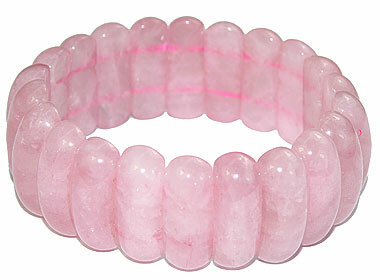 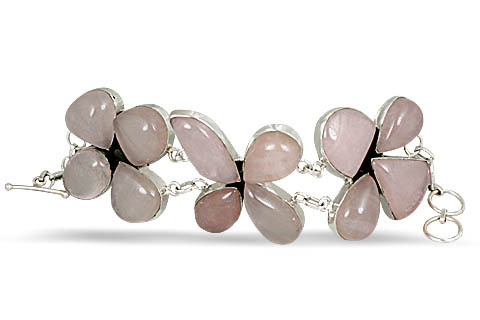 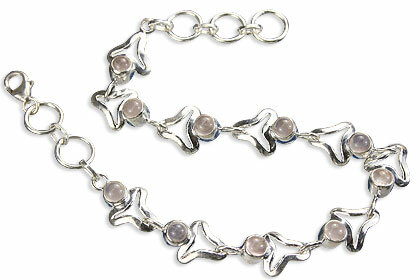 Rose quartz is an alternate birthstone for the month of January. 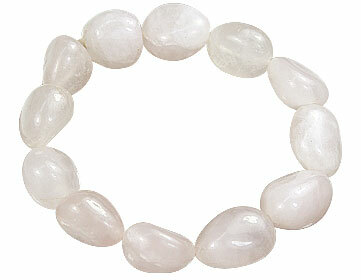 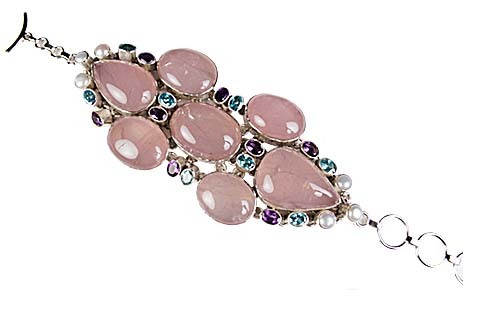 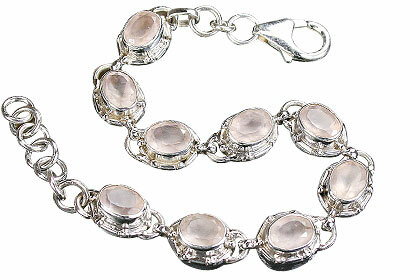 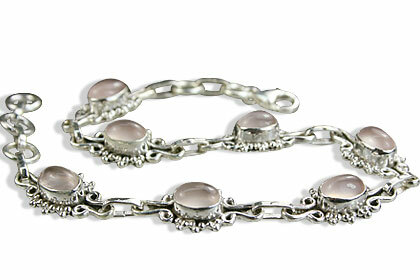 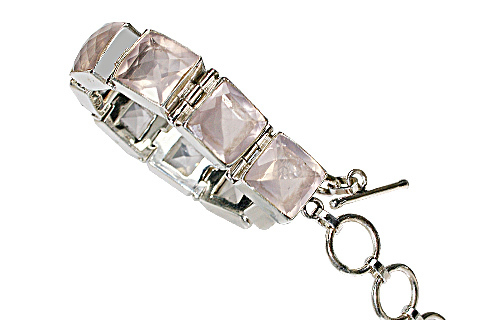 Most gemstone quality rose quartz is used as cabochons where the clarity is not as important as the color.